Enjoy a Spa Getaway at Leading Gauteng 4-Stars Day Spa. 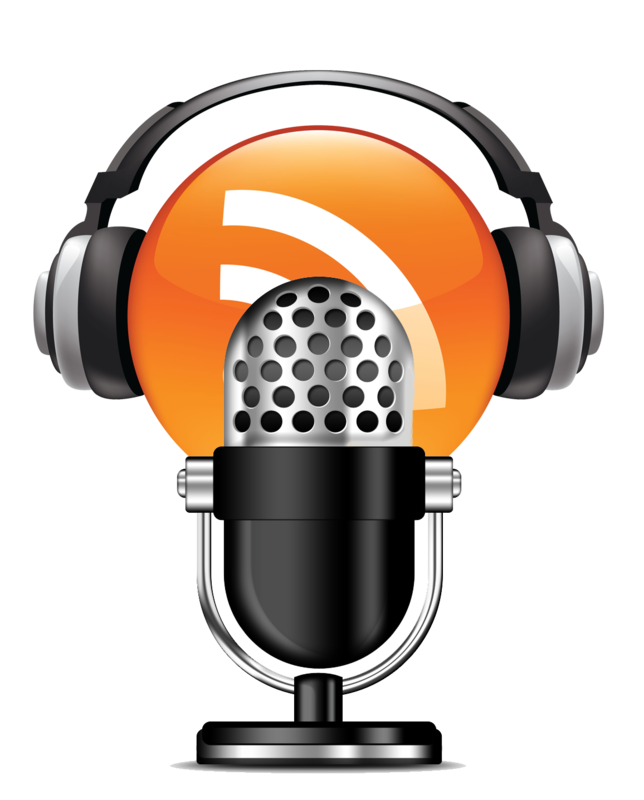 Enjoy Us–time! and Me–time! 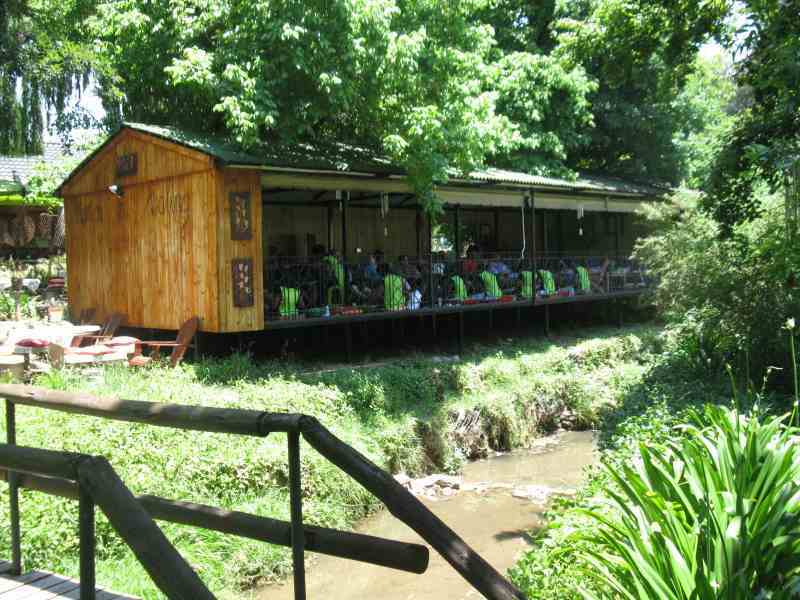 to the sounds of the Craighall brook cascading over the rapids and the birds all around you at our day spa in Gauteng! 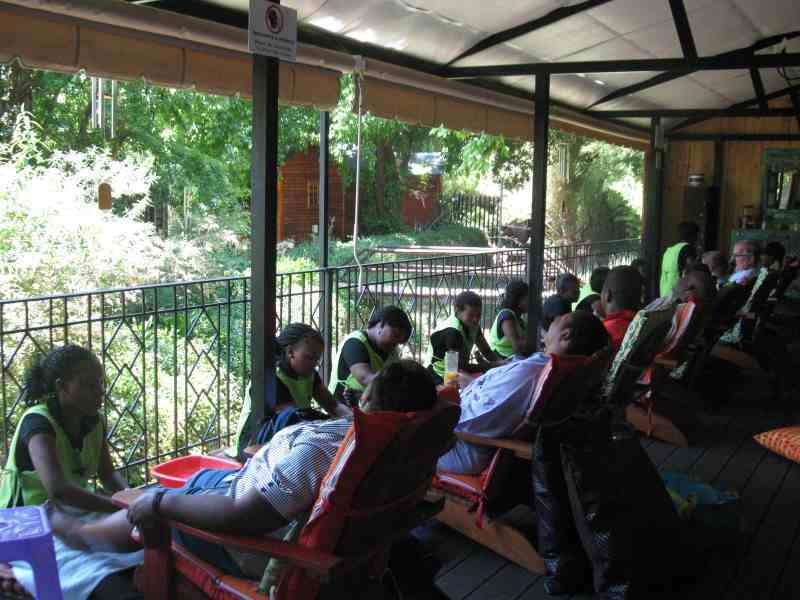 Hands On Retreat - foot massage Craighall’s secret garden! Get away from the hustle and bustle of city life without travelling to the countryside. Hands On Retreat is a hop away from Sandton and Rosebank Gautrain station, yet with the tall trees, the greenery and the brooke going through the middle of the property, you could be in the countryside. This makes for a perfect spa getaway for yourself or for you and your hubby. The venue's beautiful peaceful garden setting with its own private brook running through the middle of the property has many tranquil spots for meditation and rest. The lush greenery, the tall trees and the views of the river add to the serenity and peace. The deck where most of the hand, foot and neck treatments are done, the full body treatment, wooden garden studios are all situated on the banks of the brook under the tall trees. Hands On Retreat's inspired treatments rejuvenate the tired body and mind and are tailor-made to suit a weekend getaway for individuals, groups of friends and couples. Corporate groups can book the venue during the week combining spa treatments with team building or breakaway think tanks. Portrait of a couple getting a romantic massage. They also have a day spa in Gauteng for friends and couples to connect with one another – away from family and work interruptions. 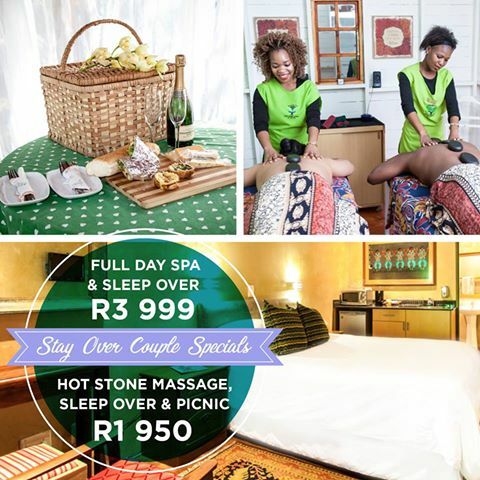 Celebrate your birthday or wedding anniversary with their spa and sleep over packages.